The tracksuit has had a few negative associations to say the least. While ideally worn as a pre (or post) exercise uniform many have seen its credibility take a few hits – unjust to say the least. 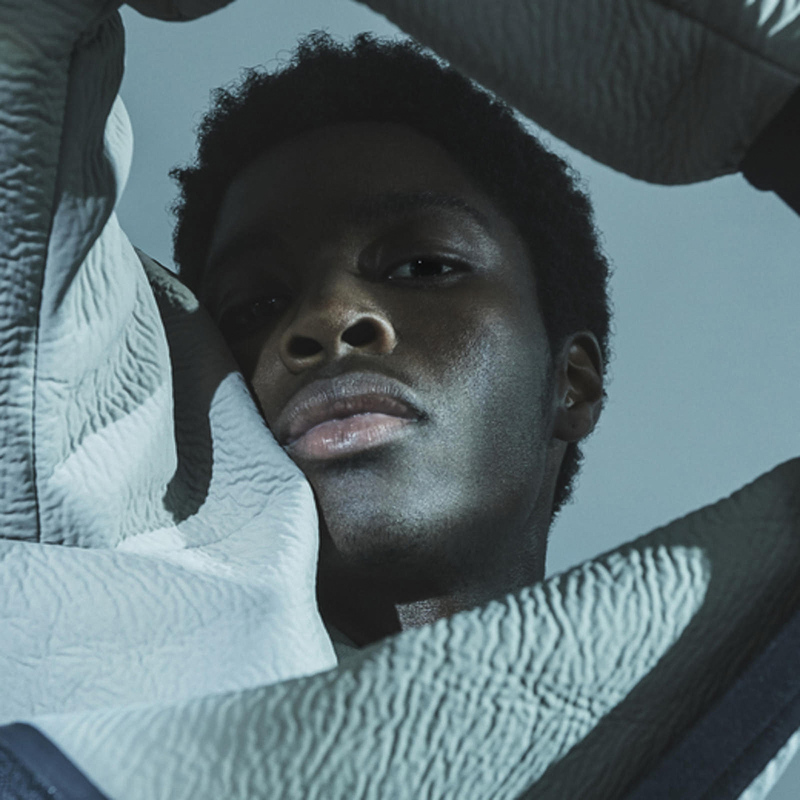 If anything, the tracksuit has become an ensemble that has been re-invigorated by luxury houses interpretation, adding fits that are adjacent to modern activities while using fabrics that add resistance and longevity. 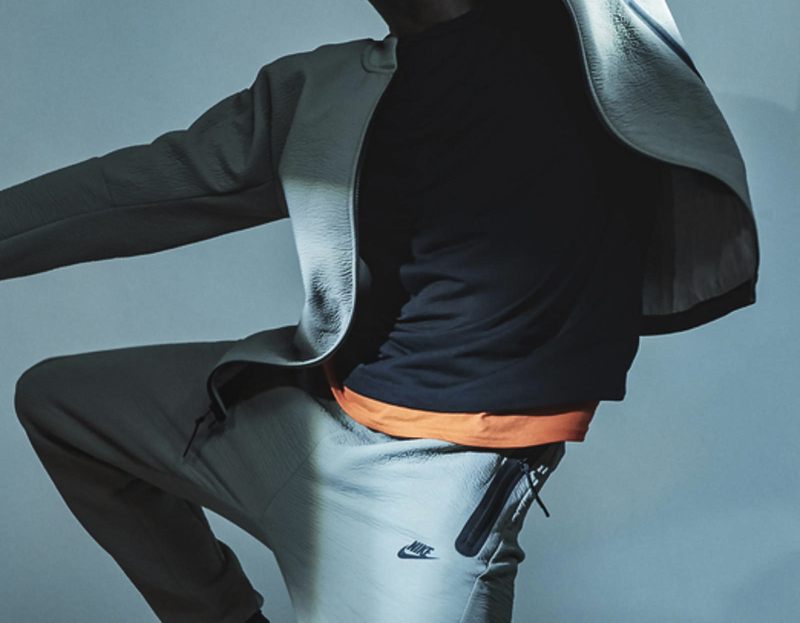 Expertly elevating the tracksuit is sportswear giants Nike with their somewhat synonymous Tech Pack collection. Initially the set of garments featured classic materials with a fitted silhouette that were flexible and aesthetically appropriate. 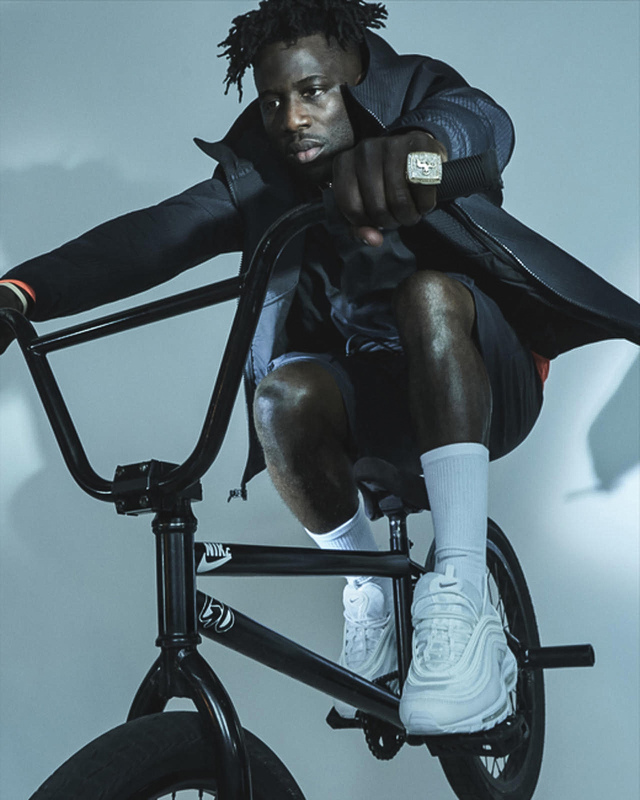 Yet over the seasons the pieces have become more functional, while managing to incorporate innovations and fabric performance designed for the modern athletes. Subsequently introducing jackets, sweatshirts and lifestyle items into the collection. This is actually the most liberating aspect as not only has the tracksuit origins been upheld but its relevance has been re-worked and re- imagined. Taking the leap with their latest drop is the Tech Pack Fall 2018 collection. Featuring a combination of knit and woven materials each item works alongside the other. Made up of three core items: base, mid and outer layer, the tones are muted and stealth like. Naturally it is designed to incorporate a full range of movement and sit like a second skin. This idea is explored further through appropriate cut outs on certain garments. The play with protection is expressed further with durable fabrics offering protection yet flexibility to each of look – adding to stability most notably… freedom.